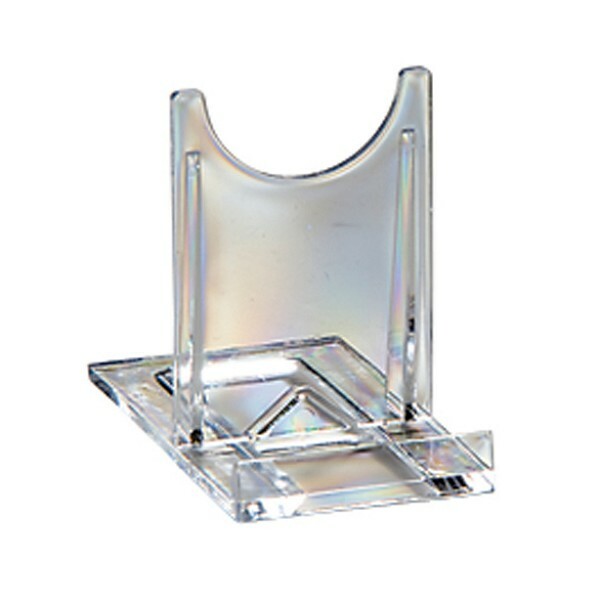 Available in 4 sizes, 100mm, 150mm, 200mm and 260mm, suitable for all presentations. All engraving included in the price, engrave with text and/or logo of your choice. 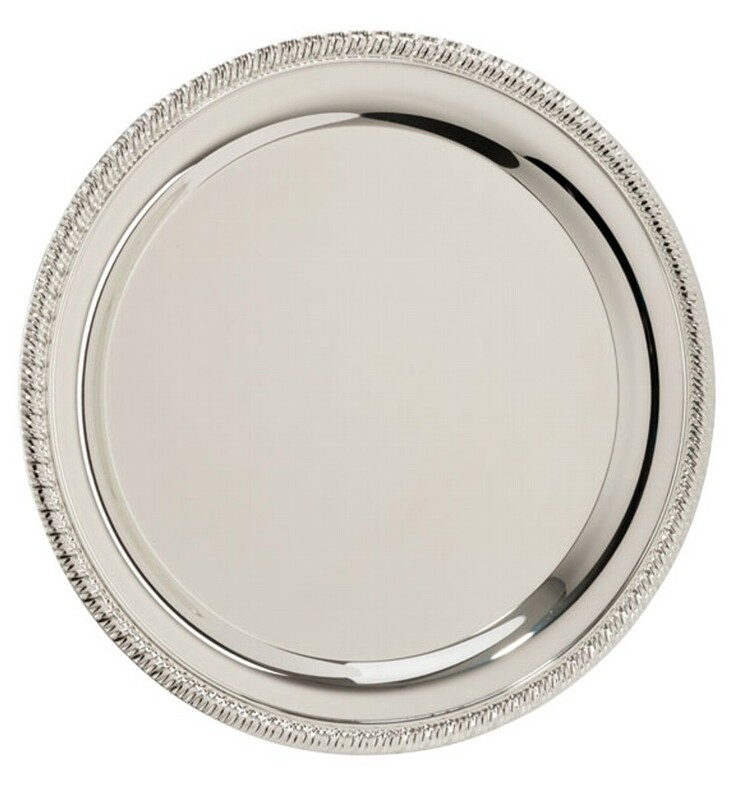 The sterling salvers are very eye catching engraved. 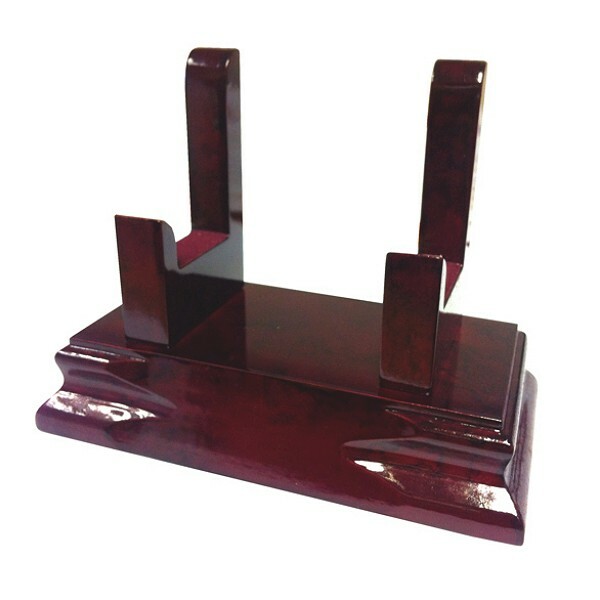 Optional plastic and wooden stands available for an additional charge.